How To Stop Impulse Purchases & Avoid Retail Temptation While Shopping | Happy Deal - Happy Day! 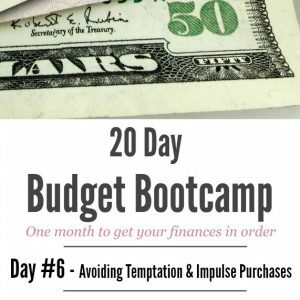 Join us for Day #6 of the 20 Day Budget Bootcamp! 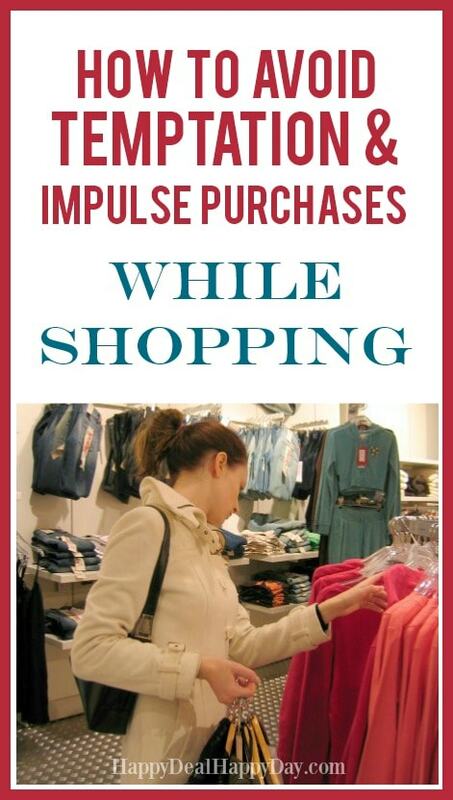 Today we are talking about How To Stop Impulse Purchases! 1. Budget in some fun/impulse purchase money. Remember when we talked about getting on the same page as your financial partner? I suggested then that you each have an allowance each week to spend money however you choose. Make sure you’re setting aside a specified amount each week or month that’s just for fun spending. You are giving your self permission to splurge – just within a boundary. I would suggest having cash in an envelope just for these purchases, so that when your allowed fun money is gone, then its gone. No impulse purchases allowed on credit cards! 2. Have Accountability with your financial partner during budget meetings. I hope you have your budget meetings on your calendar and that you stick to them. During these meetings, you can take time to enter receipts in the budget and take a look at how you are spending your money. If many impulse purchases are being found and recorded, then your financial partner will see it, and this could be cause for an argument. If your impulse purchase was a non-consumable item, I highly recommend you just taking it back to the store. Doing this a few times may help you not to make the purchase to begin with. If you are serious about getting out of debt – then these are the new lifestyle choices that you need to make. If you’re single, then find an accountability partner that will help you plan and follow a budget. Having someone ask you about how you are doing will really help keep things in check – and could be the motivation you need to return an item that you shouldn’t have purchased to begin with. 3. Determine wants from needs. Make a list of each. 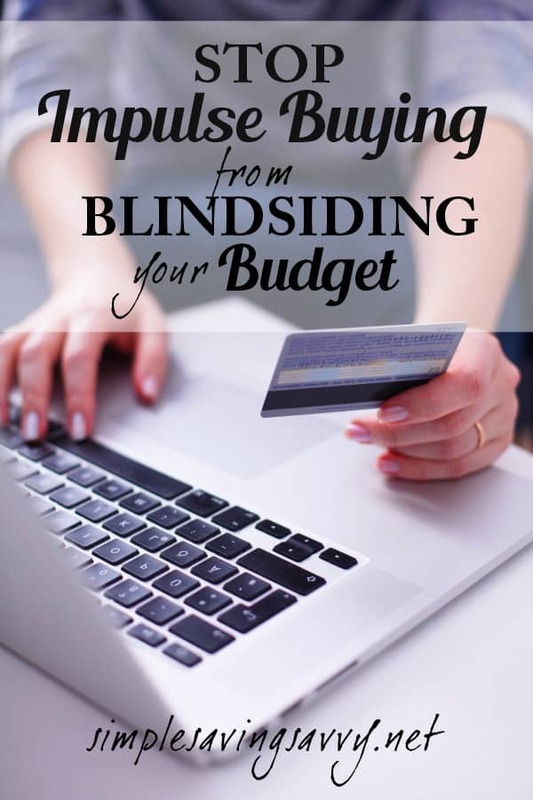 If an item truly is a need, make sure you plan it into your budget. Keep a wish list of wants and save your alloted “fun money” for these purchases, or ask for gift cards for Christmas and birthdays when you can get these items. When you made a list of your financial goals and dreams, hopefully you already thought about wants vs. needs. This is just a reminder that spending money on “wants” is not an option if you are serious about paying off debt. Really taking control on how to stop impulse purchases will pay off when it comes to reaching those long term financial goals. 4. Keep in mind how your emotions rule your spending. Being aware of emotions will help you avoid retail temptation. One other thing I want to mention is to keep in mind how your emotions can control how and when you shop. Are you more likely to pull out the credit card and pamper yourself when you are PMS’y? If so, keep your card home those days! Are you busy comparing yourself to friends or neighbors and just want the next best thing like they have? If so, then acknowledge this emotion, label as comparison, and realize you don’t need that item to win the pretend competition in your mind that you have created. 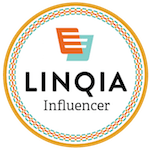 Are you bored or looking for entertainment and you just want to shop for fun even if you don’t have the funds? Make a list of 5 things you can do for fun that won’t cost you anything! Another thing – don’t beat yourself up if you screw up and you still grabbed an impulse item last time you were at Target. Changing your mindset takes time – make small goals and celebrate successes! Celebrate with us over in our Facebook Group! Fill out the form below to get all 20 days of information from this FREE 20 Day Budget Challenge right in your inbox!